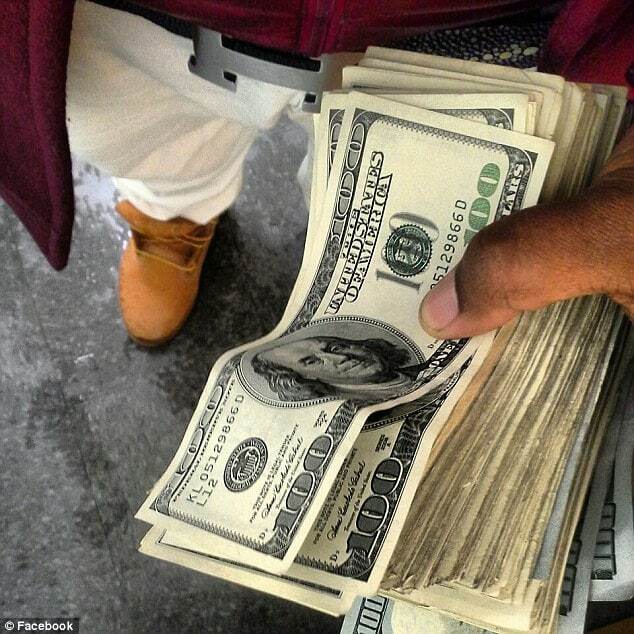 Home Scandal and Gossip Did Ismaaiyl Brinsley kill on behalf of the Black Guerrilla Family? 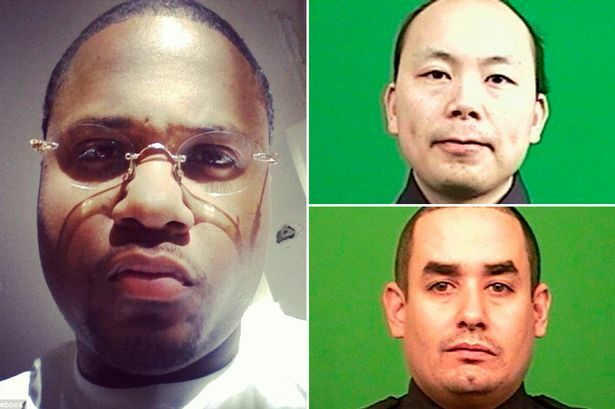 In the aftermath of yesterday afternoon’s daring broad daylight shooting of two NYPD police officers, questions are being raised as to what inspired the gunman, Ismaaiyl Brinsley, 28, to carry out his dastardly plan? 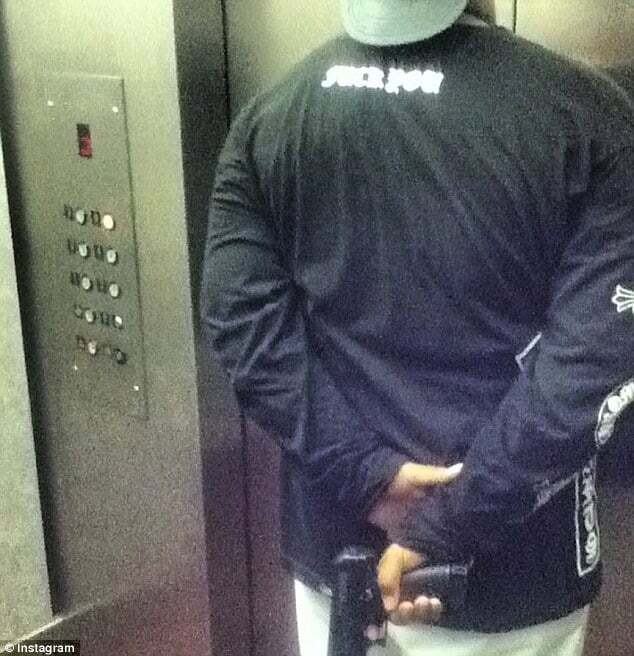 That said questions now are being raised if the man also known as Bleau Barracuda carried out the heinous act on behalf of criminal gang the Black Guerrilla Family, ties the suspect is said to have in a long string of criminal behavior over recent years. 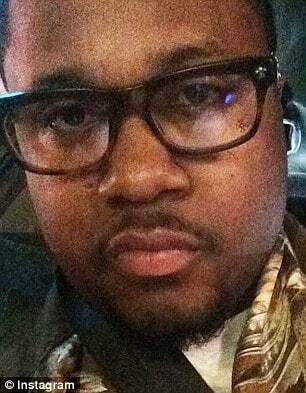 The theory comes as detectives seek to investigate to what degree Brinkley was associated with the criminal gang and whether he had perpetrated the vicious and callous killings on behalf of the group who have been said to be plotting revenge for the deaths of Michael Brown and Eric Garner . 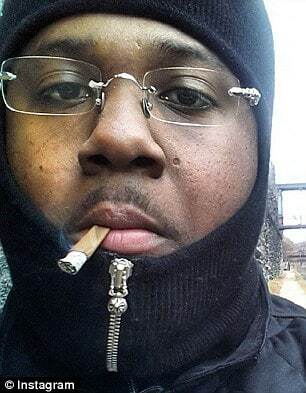 Notes the UK’s dailymail: Brinsley’s actions are just the sort of attack the Black Guerrilla Family (BGF), who have strongholds in Baltimore prisons, were planning, according to police sources. It followed months of aggressive anti-police posts from Brinsley’s social media accounts, where he eventually announced the killings. 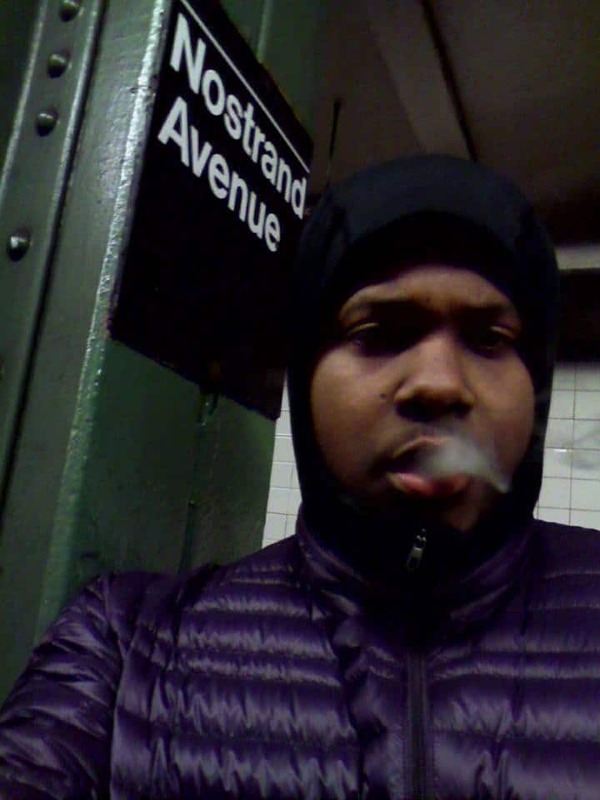 Told one source via the New York Daily News: ‘BGF has been talking about getting back at cops for Eric Garner and Ferguson’. 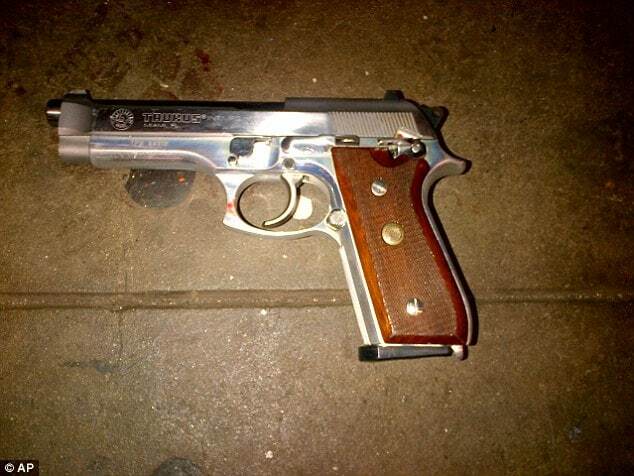 Adding fuel to yesterday’s shooting is the assertion that NYPD had in recent weeks been warned to be extra vigilant as exacerbating tensions had come to the fore after a grand jury’s decision not to indict Daniel Pantaleo nor Darren Wilson. Decisions which may have almost certainly provoked the belief that the system is rigged and conspired to protect authority figures even in the face of apparent and dubious behavior towards African American males. 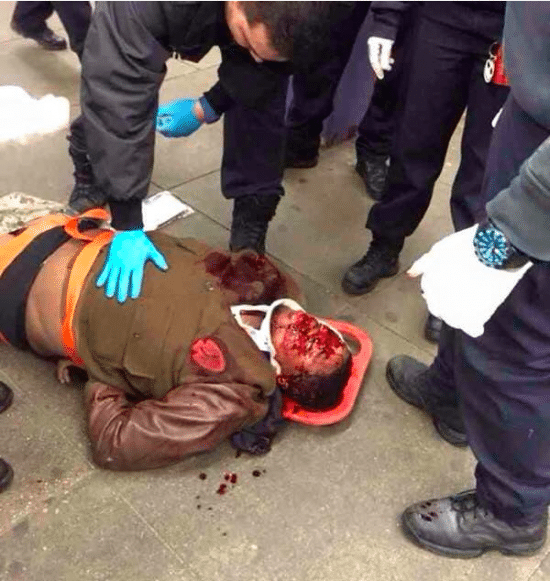 The purported warnings is said to have come in the wake of information from an undercover officer suggesting that as many as 10 BGF members were primed to shoot NYPD officers. The gang, which was founded in California in the 1960s is said to operate out of prisons and and has a sophisticated hierarchy as well as a long reach. At a court hearing earlier this month, prosecutors revealed how the BGF ruled over the Baltimore City Detention Center, and had prison guards in their pocket. It would of course not be lost on investigators that the deaths of two police officers would come after Brinkley returned from Baltimore where he had earlier that morning gunned down and critically injured a former girlfriend. 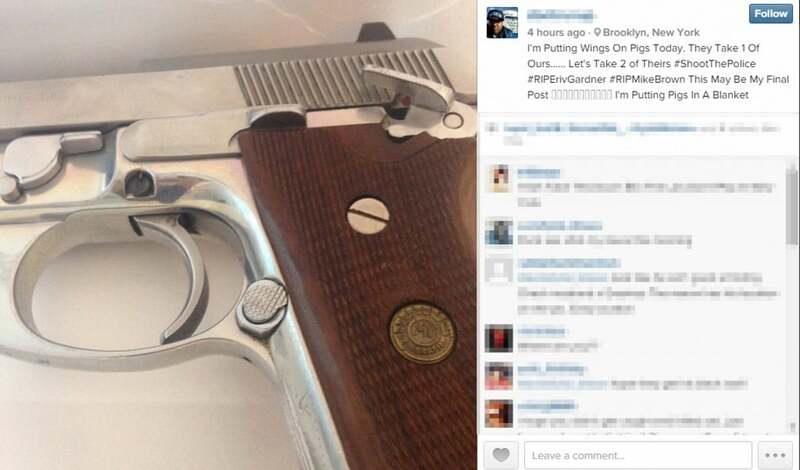 Brinsley is believed to have posted the above cryptic posting on instagram hours before yesterday’s shooting. 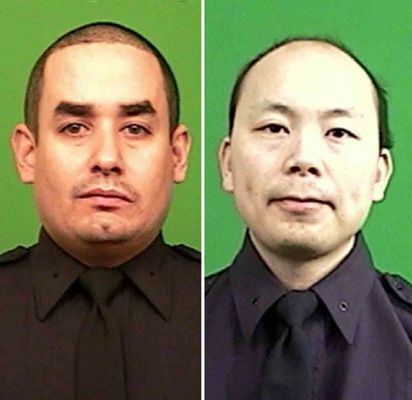 New York Police Officers Rafael Ramos and Wen Jian Liu, identified as the two deceased officers at the hands of Brinsley.